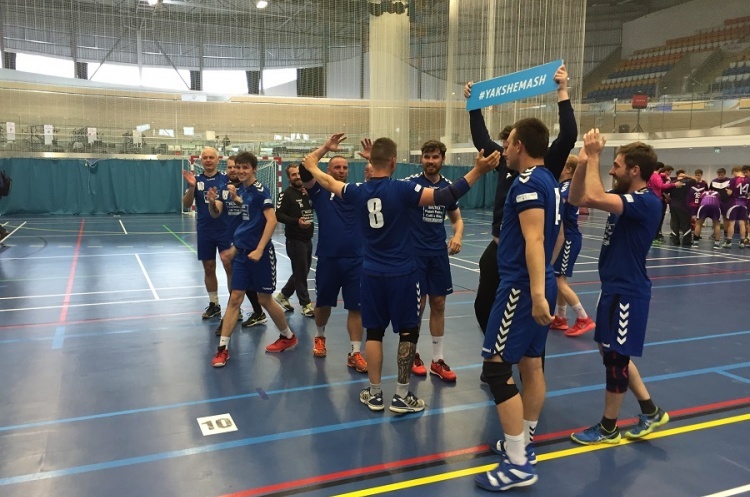 Brighton Seahawks booked their place in the Mens’ Premier Handball League after beating Loughborough University 25-20 in the National League play-offs. Brighton looked to be in control at the break as they led 13-8. However, Loughborough showed a never-say-die attitude as they began to close the gap, before in the last 10 minutes Seahawks restored the advantage they had enjoyed at the break. Sam Crocker-Green top scored for the Seahawks with seven goals, while the South-coast side named Caleb Matthews as their player-of-the-match. Jan Raabon was Lougborough’s player-of-the-match, while Thibaud Lanrezac led the scoring charts for the university side, beating the keeper five times.